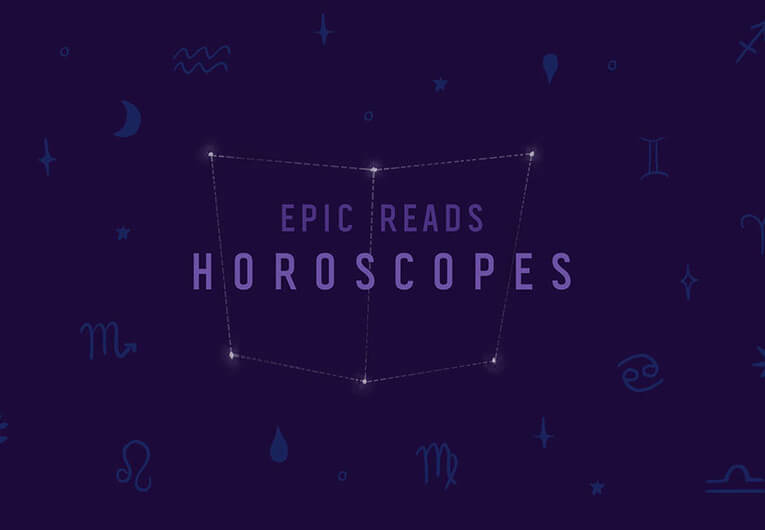 Epic Reads Bookmojis Have Officially Launched and We're Obsessed! 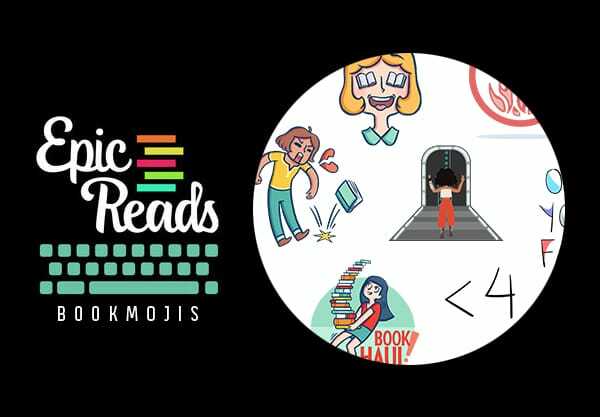 Epic Reads Bookmojis Have Officially Launched! 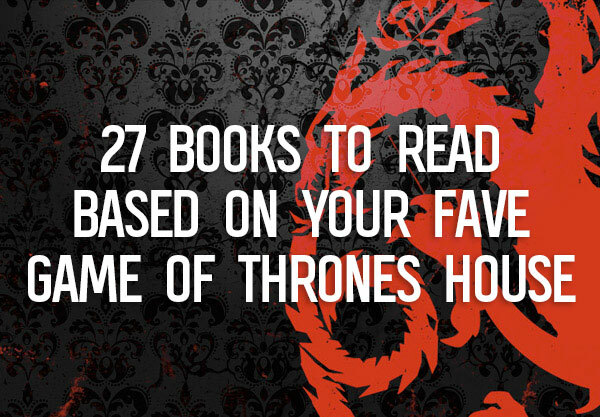 Hold on to your shelves, cause we’ve got seriously EPIC news for book nerds everywhere. We just launched an Epic Read Emoji Keyboard (😱!!!!) It’s called BOOKMOJI and it includes a selection of YA emojis, GIFs, and stickers for us book nerds to use in all of our texts!! It’s seriously perfect and we’ve literally all been using it so much that it’s becoming kind of a problem. Just kidding, communicating in book nerd is never a problem. And want to know the best thing? What emojis do you want to see?! 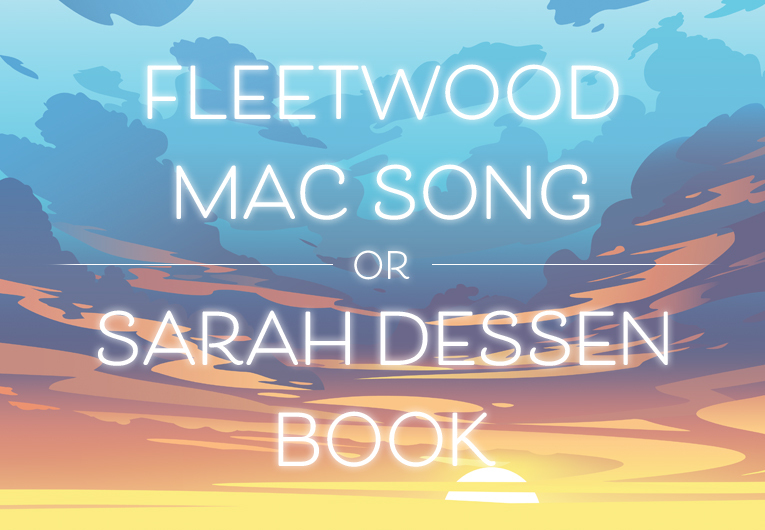 Tell us in the comments below so we can get them in the works!! Make sure you download these ASAP, and feel free to tag us in any screenshots!! We’re SO obsessed with these and can’t wait to see how y’all use them. 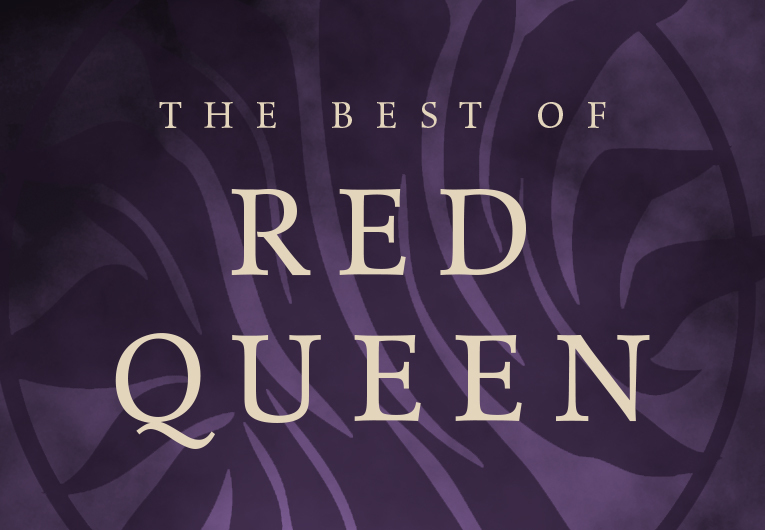 And remember to recommend anything you want to see in the comments below! 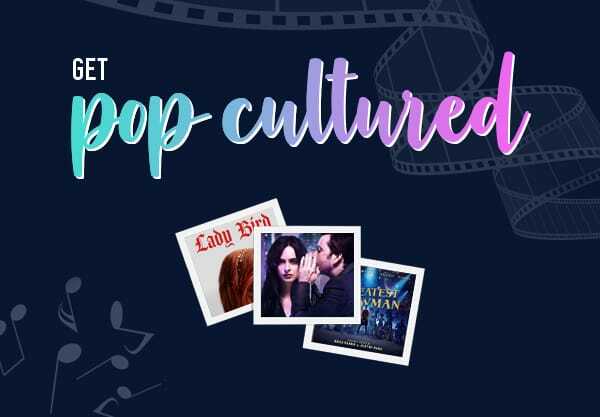 Get Pop Cultured With Our March Book Recs!